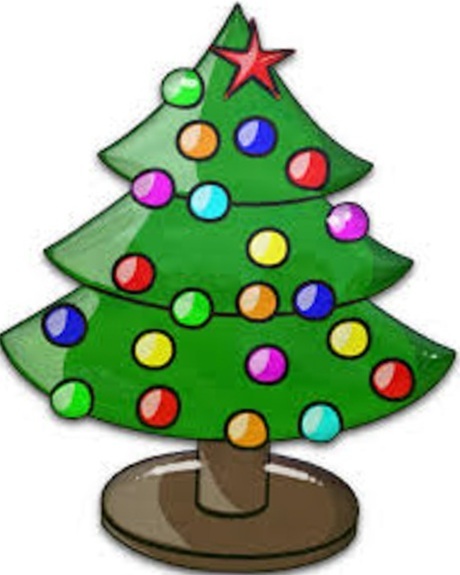 Christmas is getting closer and closer. Our selection is still fabulous and we can accommodate your shopping with our extended hours. Sapphires come in every color of the rainbow. We have made some fabulous new pieces using citrus yellow, mellow peach, and vibrant pink sapphire gemstones. We purchased these sapphires after looking at many stones. The stones we picked have gorgeous color and radiance. After purchasing the stones, Marsha used her excellent design skills to create perfect settings to complement these stones. Any of these would make fabulous Christmas gifts that would definitely mark a jewelry moment that will never be forgotten. Here are pictures of three rings, using these beautiful sapphires in our unique custom ring designs. 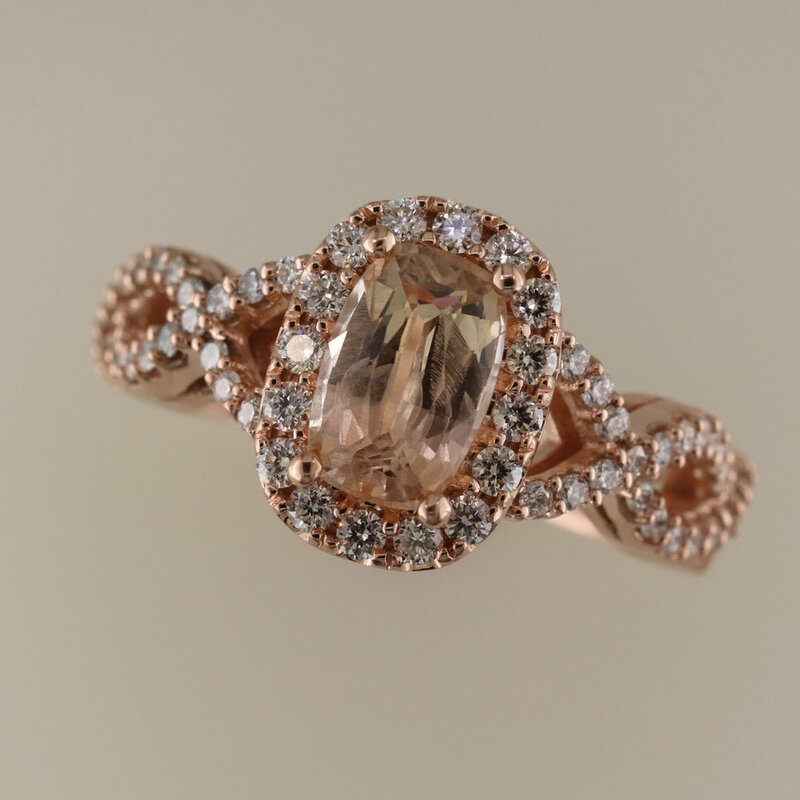 Peach sapphire and diamond ring set in rose gold. Custom crafted at Richard Dolgin Private Jeweler. Christmas is approaching. We realize many people love to buy jewelry as a last minute gift. Well it is the last minute. Stop in to Richard Dolgin Private Jeweler to pick out the perfect gift to make this a special holiday. At Richard Dolgin Private Jeweler we pride ourselves with providing exceptional service and an easy shopping experience. Free parking, gift wrapping, beautiful gift boxes, and professional assistance will make your shopping experience exceptional. Stop in to see us in Overland Park, to create a beautiful jewelry moment.